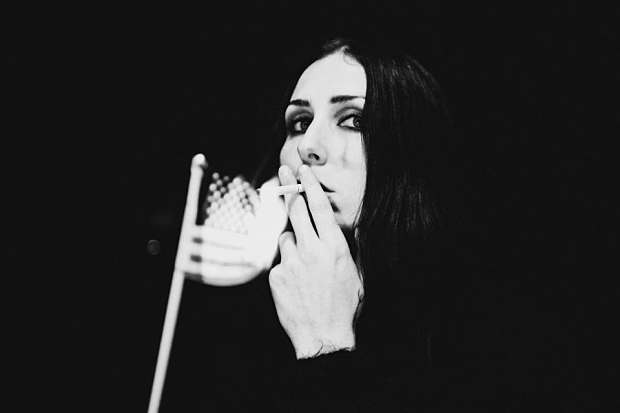 Prolific, dark and iconic are some words that can be used to describe CHELSEA WOLFE but when you break down her music, it’s easy to see that she’s an unadulterated obsession. The experimentalist is releasing her fourth studio album come September and now she’s shared another track called “We Hit A Wall”, which spins a spider web of cold yet beautiful alternative and tests your comfort levels. Hit play below and dig up her other new single “The Warden”.